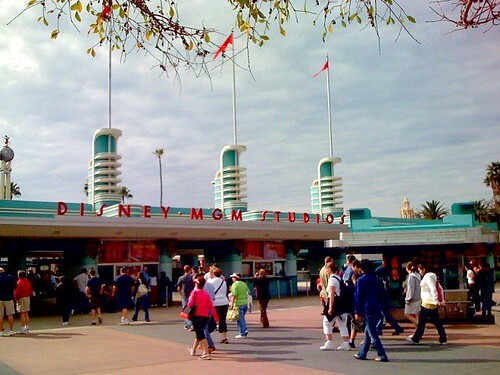 ASD's Travel PhotoBlog: Last day for MGM name? Last day for MGM name? Last day for MGM name?, originally uploaded by asdhollywood.